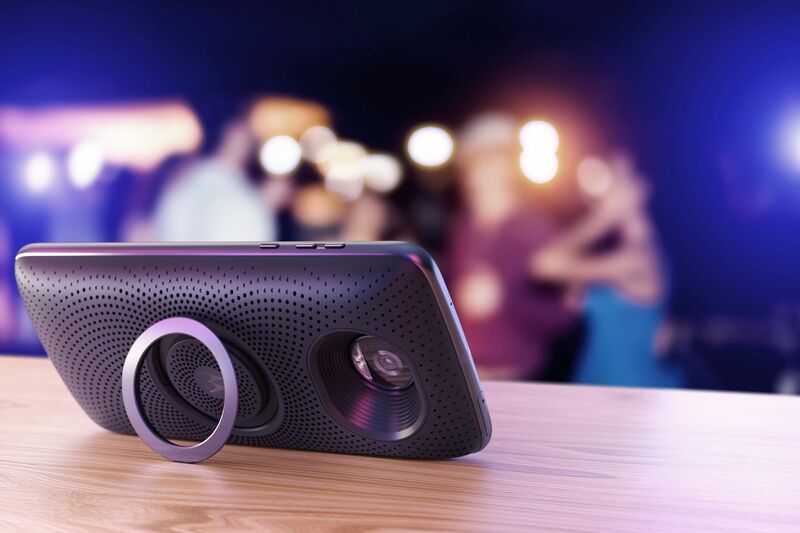 Motorola has revolutionized customization in the mobile phone space. Their latest designs not only show how a phone can complement life through UI and apps, but show how it becomes an extension of what you do through UX and hardware. Customization can be a challenge–a single product may have many different versions, colors or accessories. 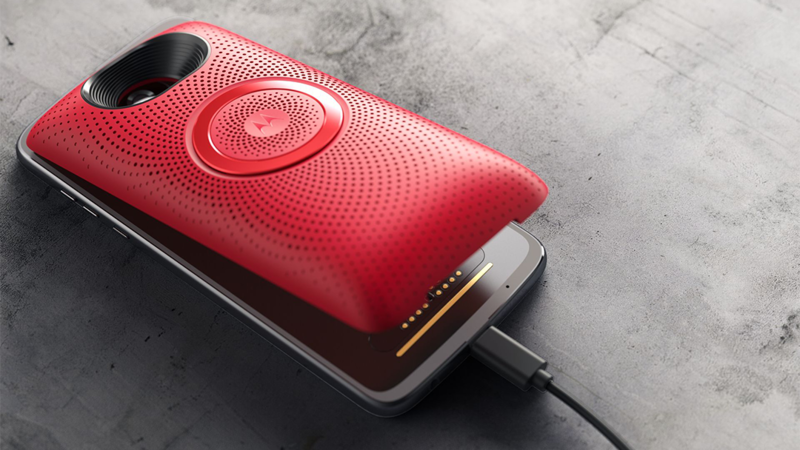 The design team at Motorola Mobility has used KeyShot to communicate the possibilities through visuals that capture and communicate the customization perfectly. Here, we receive a little more insight from Helder Filipov, Head of BXD at Motorola. There are two questions we love to ask our customers. They’re questions that help us learn more about how KeyShot is used and how it helps. We’ve seen KeyShot visuals created at the beginning of the design process, at the end, and throughout. 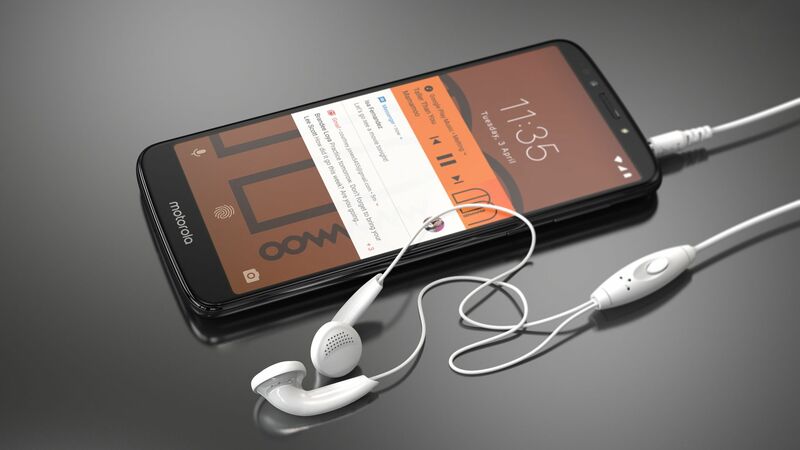 Motorola uses it in two areas where it has cut the time it would normally take for prototypes and photographs, added more flexibility and, ultimately, led to a faster workflow. Where in the product development process is KeyShot used? We’re currently using KeyShot in two areas: product development process and product communication for marketing purposes. Our Industrial Design teams use KeyShot as a quick tool for surface visualization and conceptual development. After the product is locked down, my team (Brand Experience Design) takes over to start creating renderings and animations for each product of our portfolio. These assets are then used for Above the Line (ATL), Below the Line (BTL), training, social, web, and many other touchpoints with our consumers. How has KeyShot helped save time, money or improved quality? Instead of shooting product photographs in studio, we decided to use mostly renders due to the flexibility later on for edits and overall control of the scenes. From a product development standpoint, KeyShot is our ally, providing the best representation of each surface with a fast workflow.